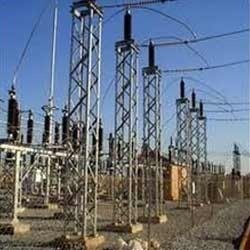 Offering industrial electrification in hyderabad which includes electrification work services, electrical engineering services and electrification services in hyderabad for high & low tension area. We will entertain queries from Andhra Pradesh and Telangana only. Commercial electrification has been our forte since the inception. This is apparent from the fact that we have undertook various projects for electrification of commercial buildings, new industrial plants and factories. All the projects have been completed within the stipulated time period. Usage of proper tools and adherence to industry standards have enabled us in assuring excellent results. We also specialise in fault finding. We have a team of fully qualified electricians with vans that are stocked full of materials. 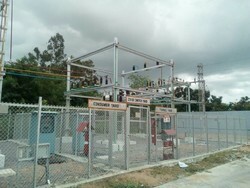 We have been actively engaged in offering Electrical Construction Services in Karnataka.